With Pan India Presence Elion Technologies is leading company carrying out Power Quality Analysis.If you are facing any problem related to power quality or want annual power audit we are here. Equipped with best Instrument in the world we carry out Power Quality and Harmonic Analysis. We can measure transient, swells, dip etc very easily. 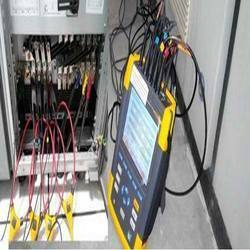 Our team of expertise consist of engineer with expertise of over 40 years which analyse the data of the Power Analyzer and give you the best solution for the problem being faced by you. 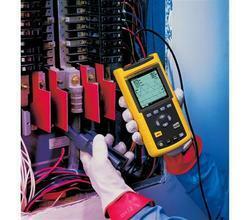 We have carried out Power Quality and Harmonic Analysis for various Industries, Building, Hotel, Hospital, School etc. To know more about our services you can contact us. To know more we request you to get in touch with us. 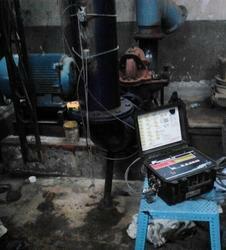 With Pan India Presence we are India's Leading Consultant carrying out Power Quality Analysis. 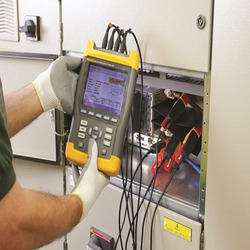 Whether Annual Power Audit needs to be conducted or Solution to any problems to be identified, we are here..Backed by expertise of over 30 years using most sophisticated equipment we are able to carry out power quality audit with precision. We are equipped with Worlds Best ie Fluke make instrument to carry out the study. Our analysis are carried out in depth for the study to find out the exact problem for the system. Get in touch with us for any further information. Pan India expertise team is carrying out Power Flow Analysis.The power-flow study, or load-flow study, is a numerical analysis of the flow of electric power in an interconnected system. A power-flow study usually uses simplified notation such as a one-line diagram and per-unit system, and focuses on various aspects of AC power parameters, such as voltages, voltage angles, real power and reactive power. It analyses the power systems in normal steady-state operation. Team is equipped with all instrument to carry out the above study.To know more contact us. 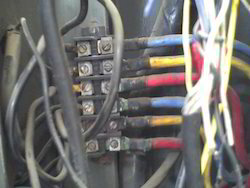 With pan India presence Elion is carrying out power quality management service to asses the quality of power and also managing the power supply.Team consist of expertise electrical engineer with experience of over 3 decades in these service.Team is equipped with all equipment to carry out the study. To know more just contact us. Elion is one of the most leading company in India Carrying out Ventilation Survey Study and Audit.Our team expertise in carrying out such study.